Mix up more than 100 craft cocktails from the Lone Star State. 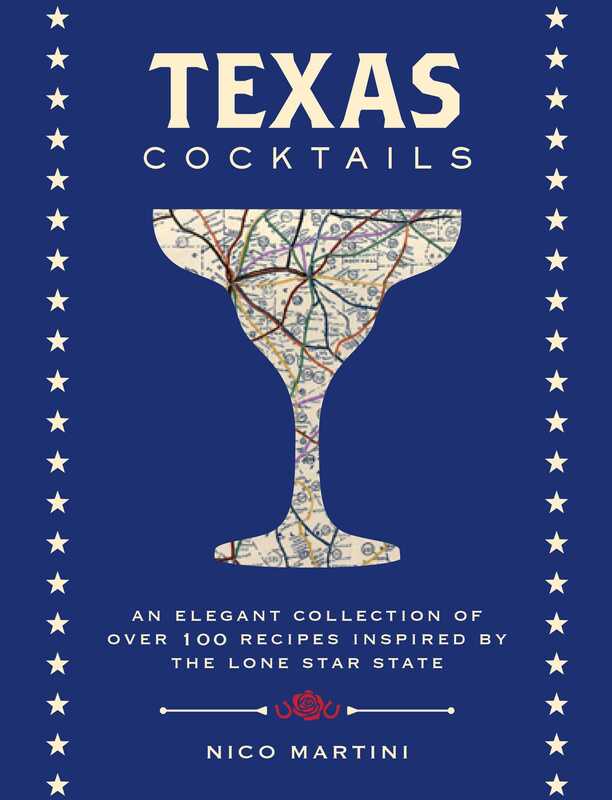 Mix up your own Lone Star libations with this perfect guide to the art of craft cocktails! Texas Cocktails is the fourth book in Cider Mill's upscale cocktail collection, which also includes Paris Cocktails, New Orleans Cocktails, and New York Cocktails; each title in this elegantly designed series features a gorgeous, die-cut cover, an intimate trim size, and amazing, full-color photography throughout.